90 years of confidence building, magic making, and friendship facilitating memories. 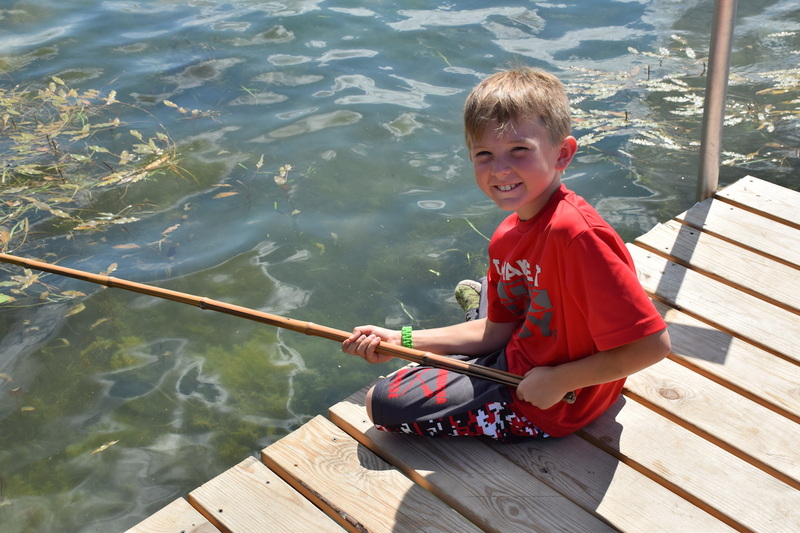 Join us for overnight, day, and family camp and see the CSM tradition in action this summer. 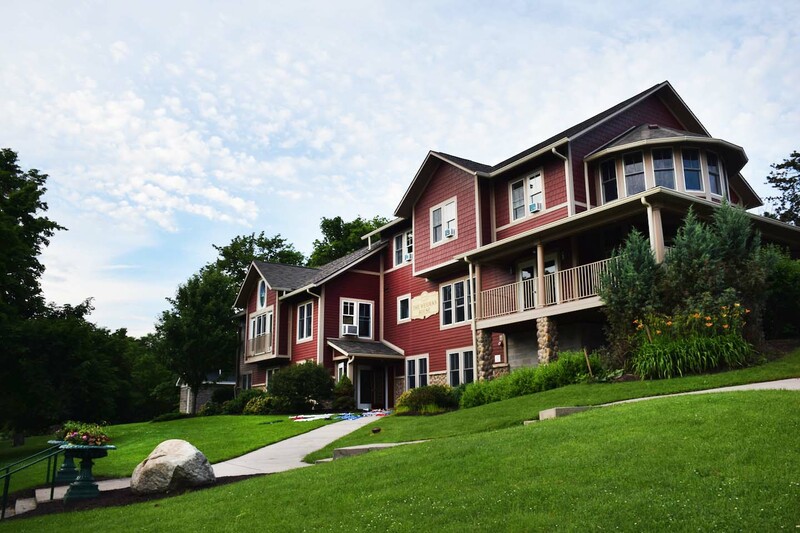 With beautiful views of conesus lake, a facilitated high ropes course, and modern amenities, CSM makes the perfect home for retreats, wedding receptions, team building and more. Camp doesn’t end in September. Join us for Winter Camp, LIT Re-Connect, Mommy and Me Weekends, and more. Check out our diverse fall, winter, spring options. 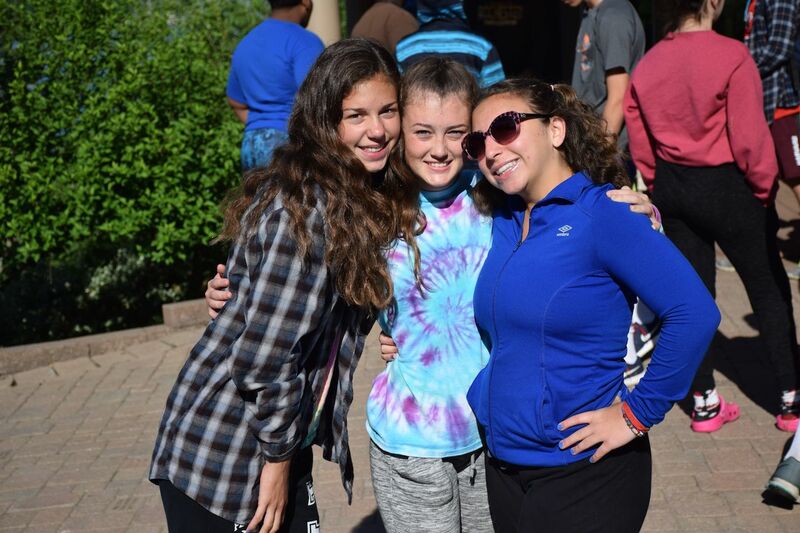 For more than 90 years Camp Stella Maris has been a home away from home for campers to try new and exciting things, meet new friends, and challenge themselves. 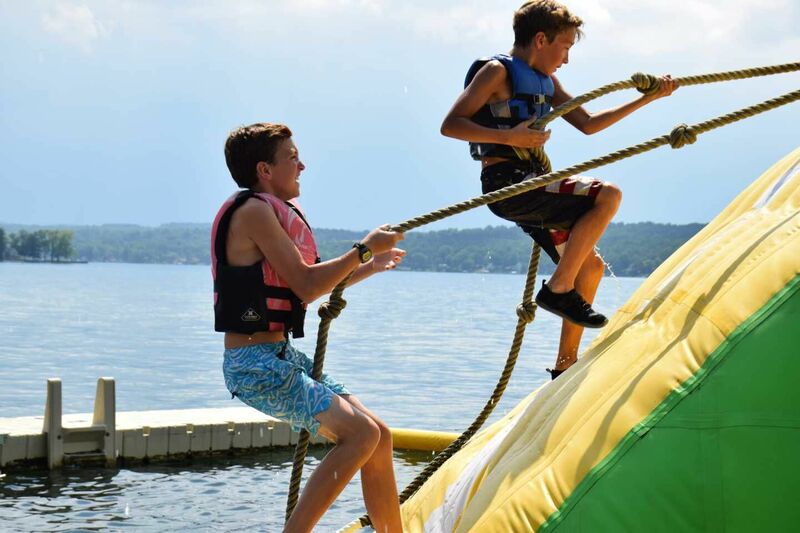 Located 30 minutes south of Rochester on the shores of Conesus Lake, CSM has programs for campers ages 5-16. 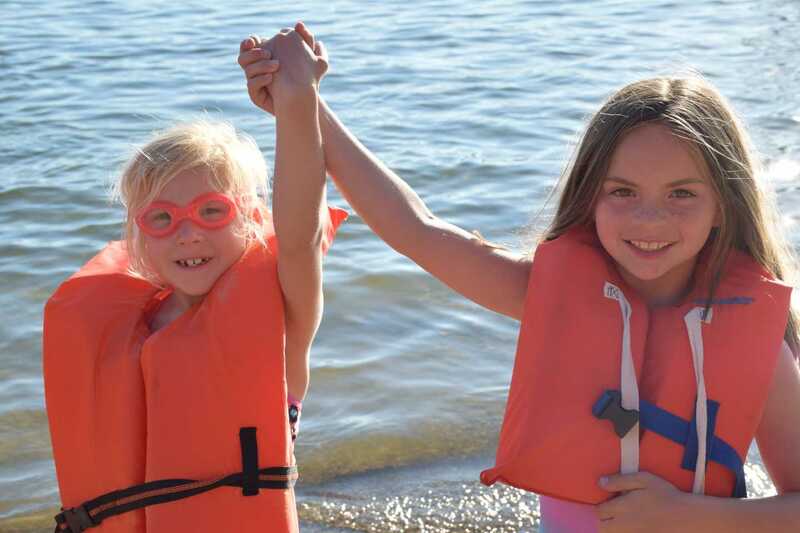 Traditionally an overnight summer camp, Camp Stella Maris also offers Day Camp, Teen, and Beginner Programs. When creating summer camp magic isn’t on the agenda, CSM offers year-round programming, facility rentals for retreats, and team building programs.